Engineer by responsibility and Blogger by choice, Hi I am Anurag Ajmera from Ajmer (by birth) and living in Karnal and Delhi NCR for the last 20 years of my 24 years of life. Passionate about trekking, coding and discovering. I love to meet new people and do sketching in my spare time. Hard on my principles and soft on my skills I love to play football. Vegetarian by force I have respect for nature and its beauty. Sixth Sense Technology, What are Apple and Google Working on for future. How to Start a New Business from Scratch and an Idea. 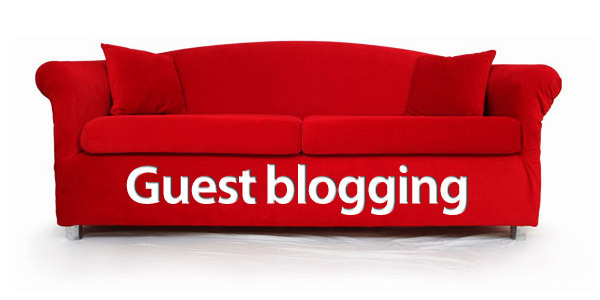 We Put efforts in bringing the best Blogging tips for new and advanced level bloggers. We give career related guidance as well and some time we talk about technology and gadgets as well. Disclaimer: If you are looking for something that can change your life over night then my friend you are at the wrong place. We give only the solutions that can take you to the right path and the results will come out after you have put some efforts into it. QUIKRPOST © 2019. All Rights Reserved.